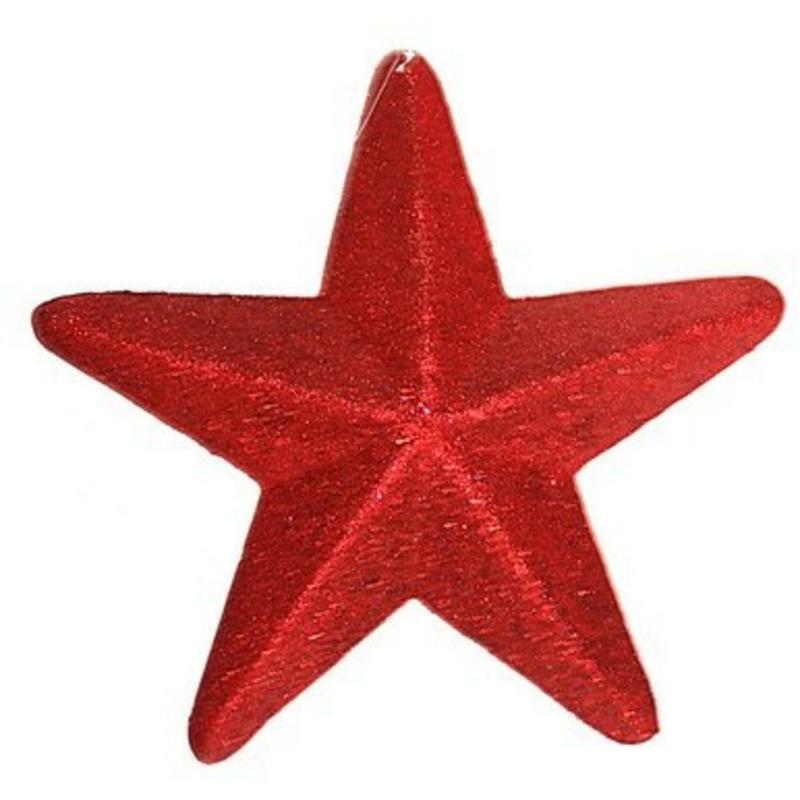 Simple beauty describes this 30cm Red Glitter Star. This is a must-have for anyone who wants to keep their holiday decor simple, tasteful, yet also festive at the same time. 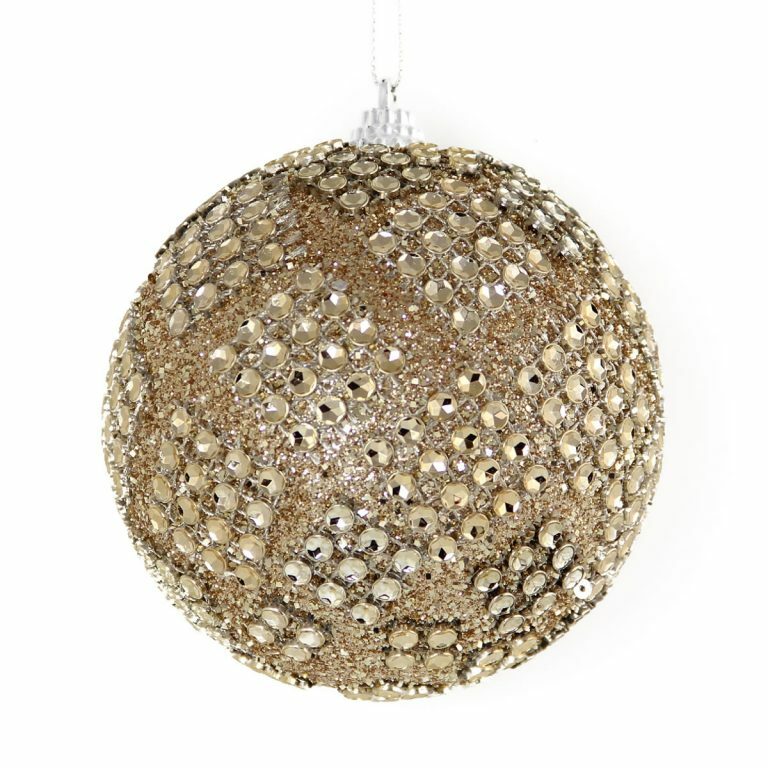 These stars are stunning Christmas Decorations, glimmering and sparkling in the light. 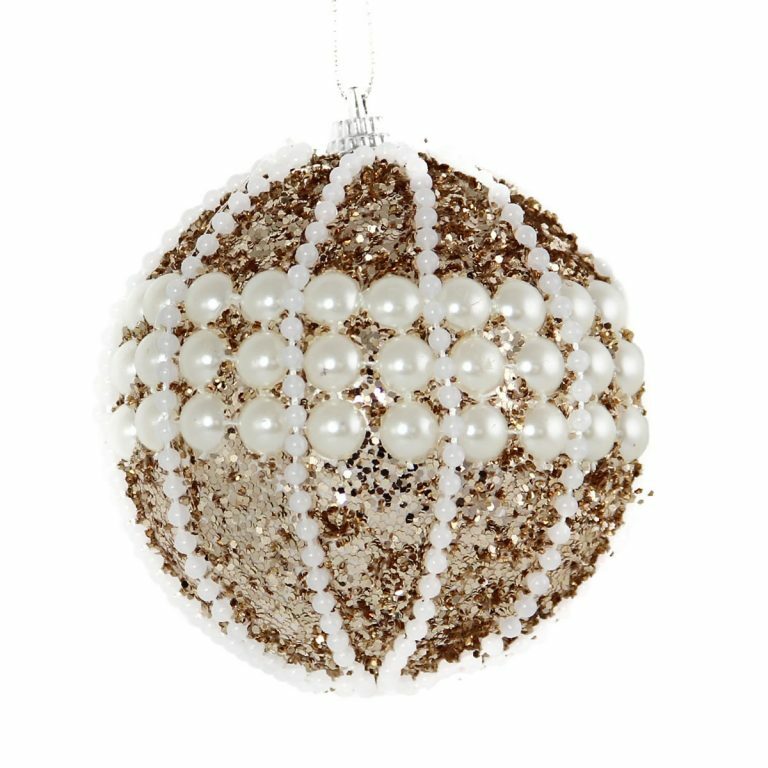 They are affixed with a clear cord suitable for hanging, which makes them the ideal way to adorn a window, wreath, doorway, or even your holiday tree this year. 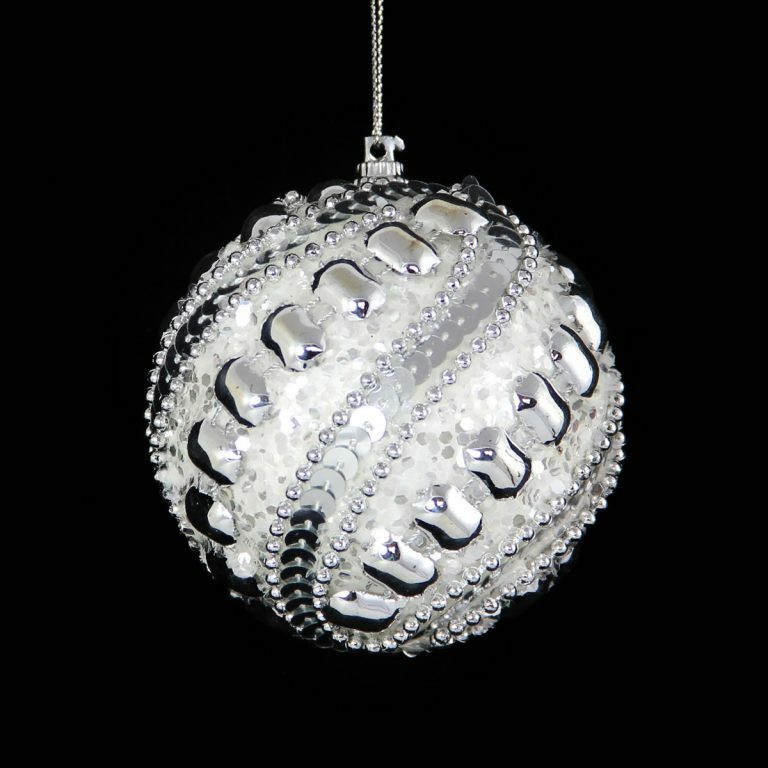 There are some over-sized baubles that many are suspending with ribbon for a contemporary and unique flavour to their holiday decor. This star would be the perfect complement to such arrangements- easy to hang and beautiful to behold! These would also make a lovely presentation when tied to the ribbon on a gift or wrapped package this season. 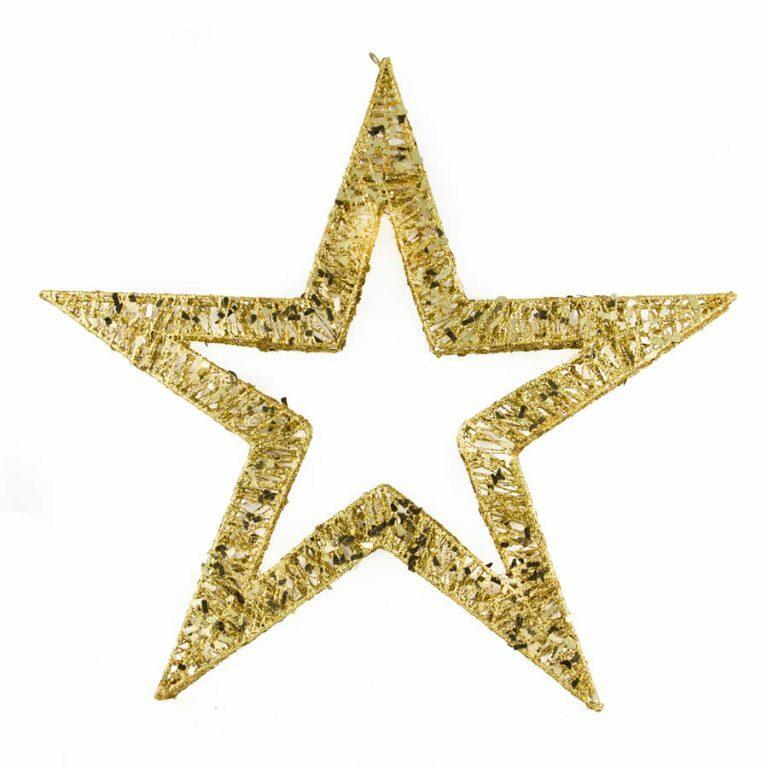 These stars are versatile and there are dozens of ways to integrate them into your distinct holiday themes and displays.